Looking for a fun filled, action packed sports party? Then look no further. We have our Sports parties every Saturday afternoon from 10 am till 4pm and Sunday’s from 10am till 2pm. 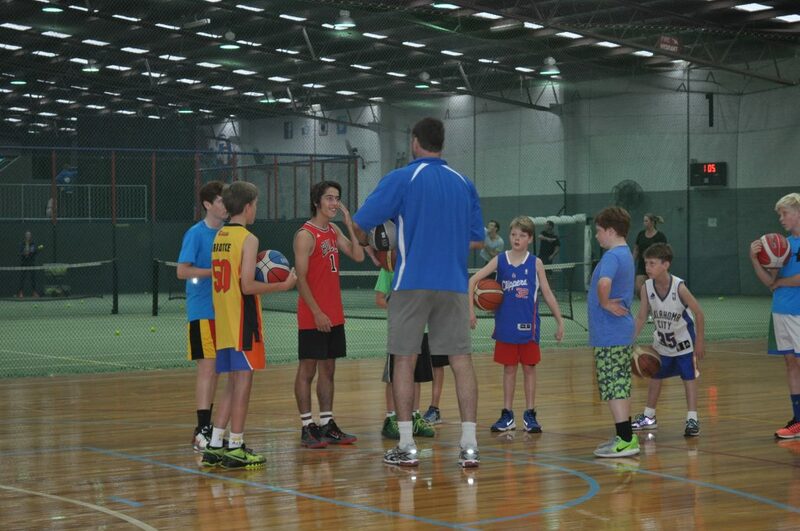 We host Sport Parties here consisting of soccer, basketball, dodgeball, netball, or AFL activities. In fact you can make your own games up. All our parties are supervised and will consist of 2 to 3 different sports. Fun, interaction and gamesmanship are all part of the experience. For ages 6 and up with a minimum of 12 and a maximum 20 children per party, 2 hour time frame for games and food. $22 per child with food. Call us on 95553900 to make a booking. You are required to bring in everything you require for food and drink if this option is selected.